1. Customized graphics, size, tier etc. 2. Two headers, that make an effective in impulsing a selection of products. 3. Two tier for dispensing products. 4. Lightweight and shipped flat. The counter display is designed with two headers, it can take products into a prominent look. The size of such display is very much in fashion in any retail enviornment. 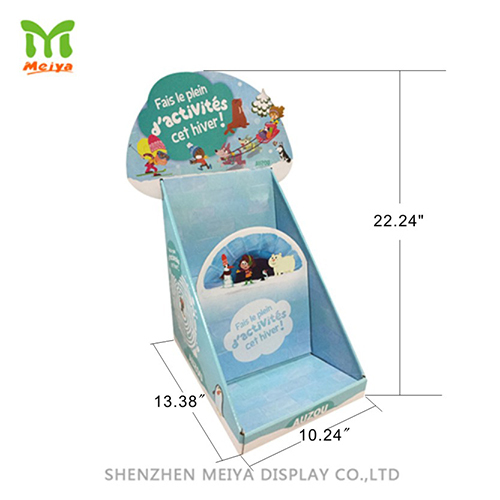 You can find more ideas on your products with Meiya display.